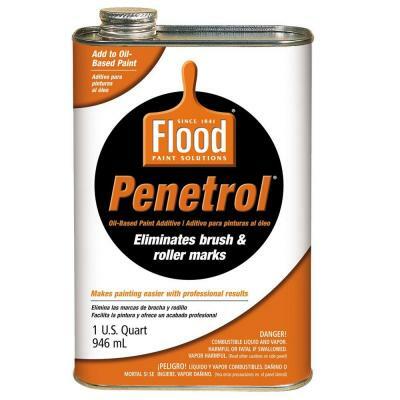 Penetrol is a performance additive for wood and metal primer. When used alone, Penetrol restores luster to faded fiberglass. As a paint additive for wood and metal primers, it increases penetration and adhesion. When added to enamels and varnish, brushing is easier with less drag and pull. Penetrol also protects and polishes all metals.